A tumor is formed when a group of cells in the brain show unusual growth patterns and develop into an abnormal mass of cells. There are two kinds of brain tumors: benign and malignant. 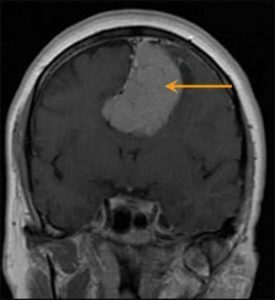 A benign brain tumor is characterized by inactivity after a certain growth period and the inability to affect adjoining healthy tissues of the brain. This tumor is non-cancerous. 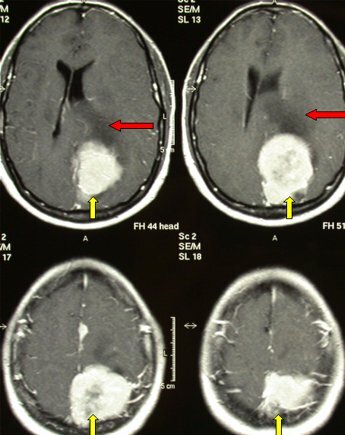 A CT Scan or an MRI report usually detects a benign brain tumor without difficulty. This kind of tumor has a slow pace of growth and mostly has a distinct boundary clearly visible in a diagnostic image. They are rarely known to assume metastatic or cancerous form as are malignant brain tumors. The best part about benign brain tumors is that they can be removed with surgery and do not recur under normal circumstances. 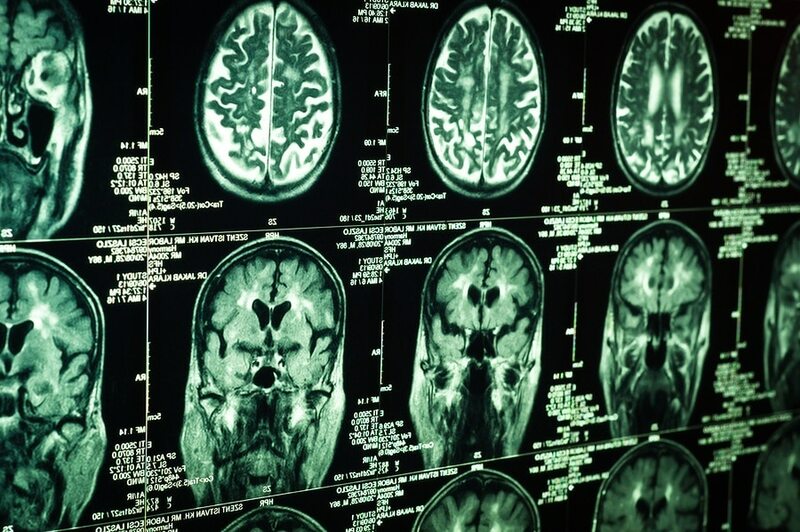 The exact reasons why a benign brain tumor develops are unknown. 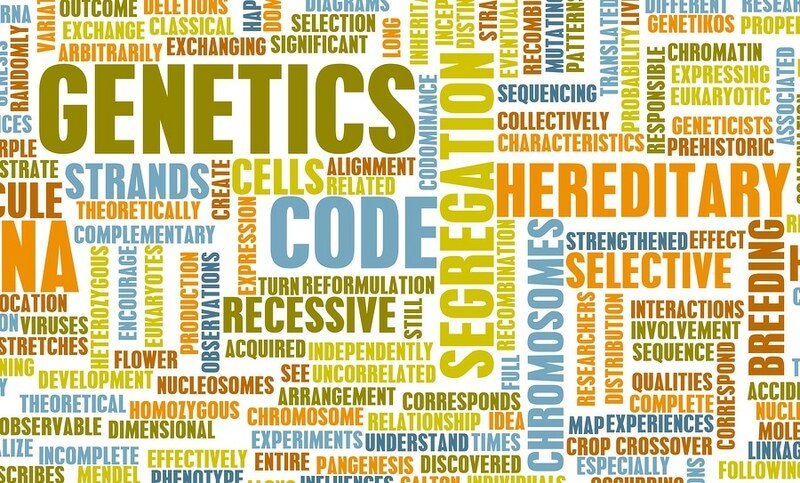 However research has established that genetic history, exposure to radiation or continuous contact with hazardous chemicals such as vinyl chloride or formaldehyde may play a role. The life-threatening nature of a benign brain tumour cannot be denied, because its presence and growth applies pressure on brain tissues and delicate structures within the skull. If not treated quickly, the term “benign” can prove to be inappropriate. Some researchers’ nomenclature of low-grade brain tumors as “benign” or “comparatively benign” has further complicated the actual meaning of the phrase Benign Tumor. Indicators of benign brain tumors may not be explicit and may surface at a later stage. One or more of the following symptoms may appear in case of a benign brain tumor; the major concern being that these symptoms appear in many other diseases as well. Difficulty in seeing, hearing and smelling correctly. 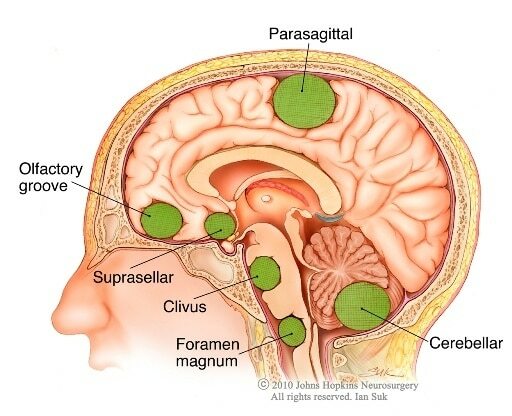 Meningioma – This benign brain tumor accounts for almost 20% of brain tumors and develops from the tissues enveloping the brain and spinal cord. Acoustic Schwannoma – Schwann cells shield the nervous system and the tumor Schwannoma or Neurinoma or Neurolemmoma originate from these cells in the eighth cranial nerve of the CNS. 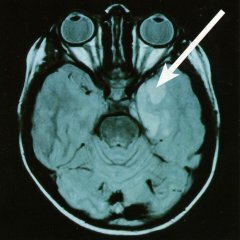 About 9% of all reported brain tumors are of this type. Pituitary Adenomas – This type of tumor occurs in the pituitary gland and is known to occur in 1 out of every 1000 individuals. Some 15% of the reported intracranial tumors are of this kind. Hemangioblastomas – A tissue originating from blood vessels, sometimes in the form of a cyst or a closed sac mass, forms this kind of tumor. 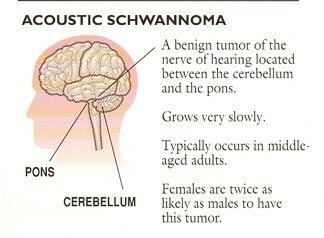 About 2 % of brain tumors are known to be of this type. Craniopharyngioma – This is a cystic, tumor-like growth from the remains of cells from the Rathke’s pouch or the Nasopharynx. 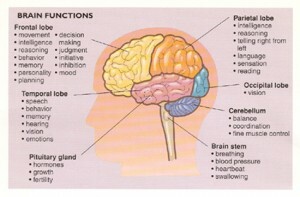 Generally found in children, this type of brain tumor contributes to up to 3% of known brain tumours. 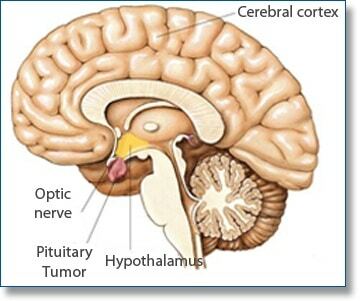 Choroid Plexus Papilloma – This brain tumor accounts for up to 1% of brain tumors reported. It is usually found to occur in children. In this condition, the flow of the fluid in the spinal cord is obstructed by a mass of tissue formed from the Choroid Plexus. Under normal condition this tissue is instrumental in the generation of CSF – Cerebrospinal Fluid. Other infrequent forms of brain tumor include Epidermoid and Dermoid masses. These originate in the form of cysts developing from the epithelial cells, which form the coating of organs and cavities in a human body. These create an effect on the brain, comparable to other benign brain tumors and hence they are classified such. Their occurrence is extremely rare. 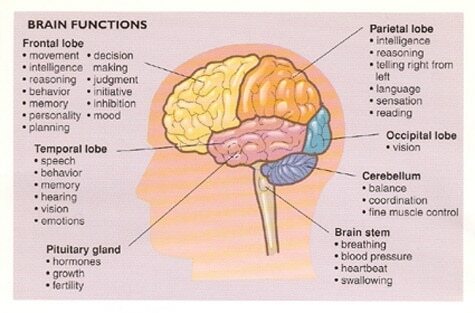 Possible damage to the brain due to increased pressure is a risk. 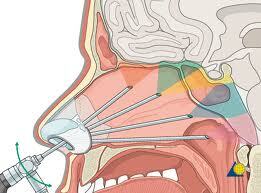 Most symptoms are known to eventually disappear with surgery, however irreparable damage may occur, although rarely. 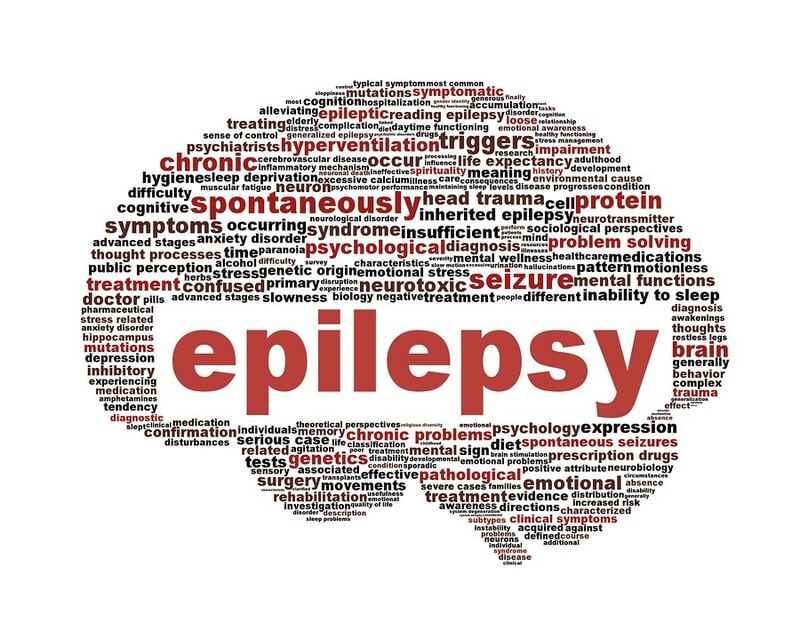 Damage done by seizures and epileptic fits. A probability of hemorrhage in the area of the tumor, in the course of operation or following it. Almost all benign brain tumors are known to be removable with surgery and are harmless thereafter; however very occasionally a benign brain tumor can turn malignant and widen its reach. They typically develop bit by bit and can be present for a number of years before symptoms become visible. The only difference between the treatment of benign and malignant brain tumors is that chemotherapy is almost never administered in case of a benign brain tumor. A personalized treatment plan is devised by a doctor depending on the patient’s age, the extent and position of the tumor and health history. Craniotomy – referred to as brain surgery in layman’s language and later administration of radiation therapy is the principal course of treatment. Mostly, radiation therapy consists of conventional radiation, proton beam and/or gamma knife treatments. As a part of principal treatment, corticosteroids are drugs that are widely used for the treatment of brain tumors due to their edema alleviating properties. They eventually lead to a gradual healing of the brain by easing the swelling. It is uncommon to come across an untreatable benign brain tumor. Almost 70% of children respond positively after surgical removal of brain tumors. Long-term repercussions such as difficulties in sight, speech or decreased stamina are very common issues. After surgical removal of a brain tumor, about 50% of adults in the age group of 20 to 44 have shown normal survival for 5 years. For those individuals aged over 65, the rate of survival drops drastically to 5%, for the same number of years. A competent team of doctors is the most reliable resource of information regarding a benign tumour. The team usually comprises a primary-care physician, a neurosurgeon, a neurologist, a radiologist and occasionally, an oncologist if the diagnosis is the presence of a “relatively benign” tumor.